SPEEDFIT Manufacturers part number: TSM15N. 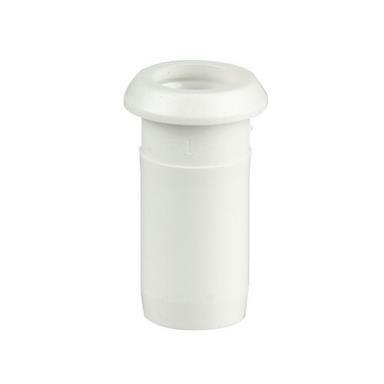 JG Speedfit 15mm Pipe Insert, White. To be used when connecting Speedfit pipe to a Speedfit fitting or connecting Speedfit pipe to a compression fitting. Please note: Inserts must be used on all Speedfit connections.